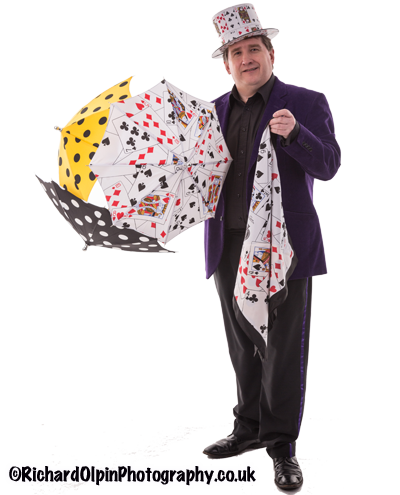 Entertainment can be specifically tailored for each care home. It is also possible for Colin to entertain residents in their rooms if they are unable to join in group sessions. 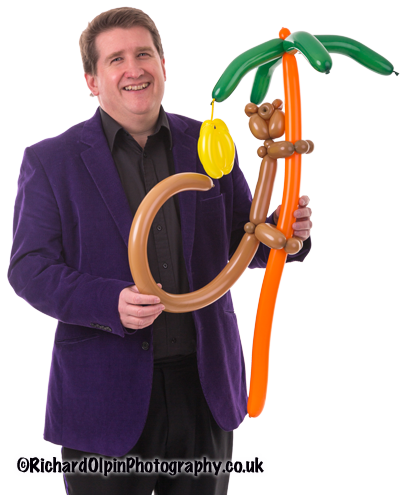 Whether it is a small magic trick or to make them a balloon flower, Colin likes to involve as many residents as possible in his visits. 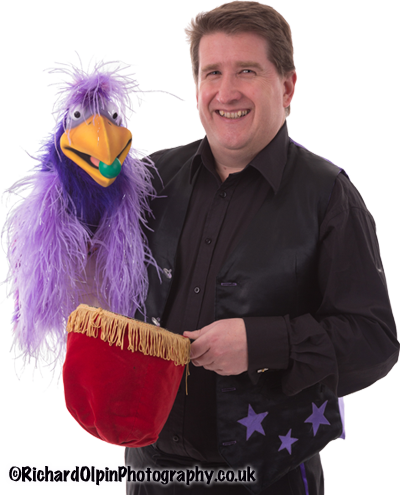 Colin has devised a selection of magic and other related activities especially for people in residential care and nursing homes. This magic is very visual and has simple plots that do not require the audience to follow from beginning to end. Magical productions of umberellas to “singing in the rain”, black rings become multicoloured to “somewhere over the rainbow” . 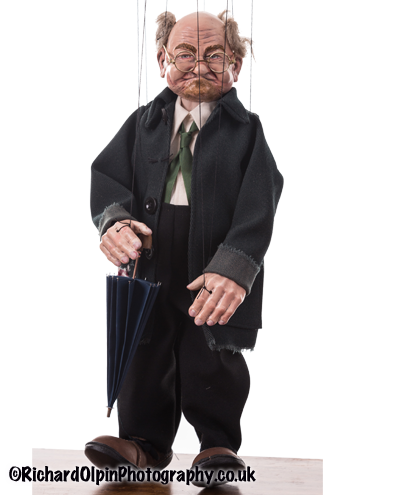 Puppets, whether marionettes or ventriloquist figures always bring out the fun side of your residents. From cute baby dragons and silly dogs to sophisticated string puppets, the residents love to join in the fun or ask about how they are constructed or how you can talk without moving your lips. It can bring back memories from their own childhood or it makes them think about their grandchildren. 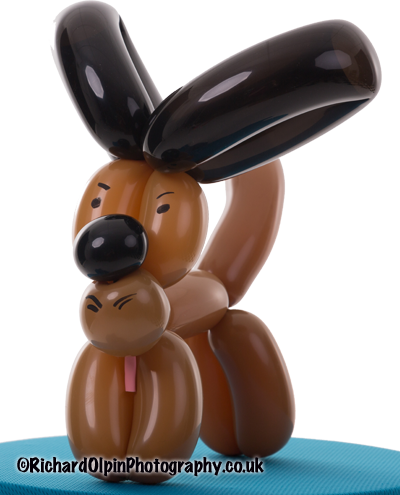 I was surprised when I first started to add balloon modelling during my shows for the elderly to see how much they enjoyed watching me create creatures and flowers from lengths of latex. I tell them about all the different twists that you have to learn in order to make a giant monkey up a tree and how it’s all about getting the proportions right. 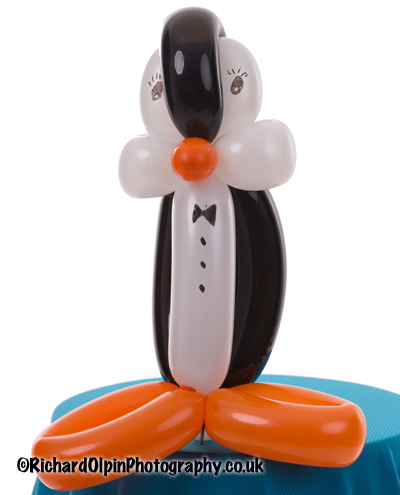 At the end of the 45 minutes they are left with a collection of balloons to display or to give to their visitors. 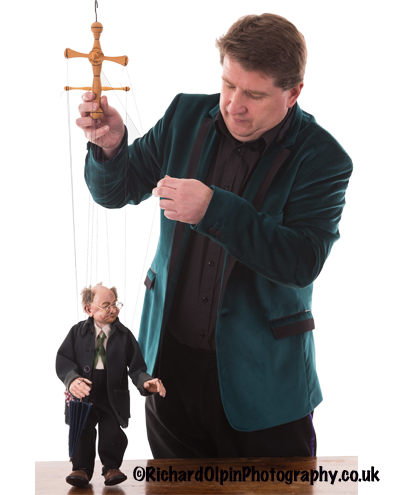 Shows are normally 45 minutes long and can be a mix of all the elements or you can have one session on magic and then the next session featuring puppets followed by balloon modelling. Special rates are available for multiple bookings. Please call for more details.